Seller Guarantee | Find Your Dream Home Here! While this is true, at The Lawrence Group - Keller Williams Realty we believe it’s only part of what owners want when selling their property. We believe what every seller REALLY WANTS is to sell their property for the most amount of money possible, in the shortest time frame and it be a smooth and stress-free process. 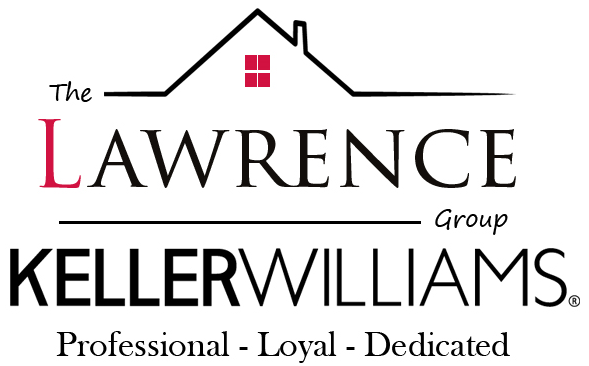 At The Lawrence Group - Keller Williams Realty we can help! We believe we have the most aggressive marketing plan and best customer service in the area so much that we’re willing to guarantee it with our 88 Days To Sold program. No other agent or team has a step by step marketing plan that has proven to get the kind of results ours has. With almost 300 properties sold in the last 24 months, we outsell the average agent more than 30 to 1. While the average agent sells 8-10 properties a year, we sell more than 1 property every 3 days! This along with our amazing customer service is a sure sign of why we’re the #1 Real Estate Team in Bay County! Numbers don’t lie, and ours will show you that our team of professionals is the right choice if you’re ready to get top dollar, in less time and experience a level of customer service that can’t be matched. 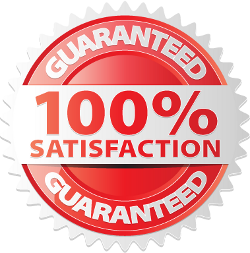 Find out more about our Seller Guarantee by calling us (850-814-8588 ex. 2) or simply fill in your information below and we’re happy to email you.